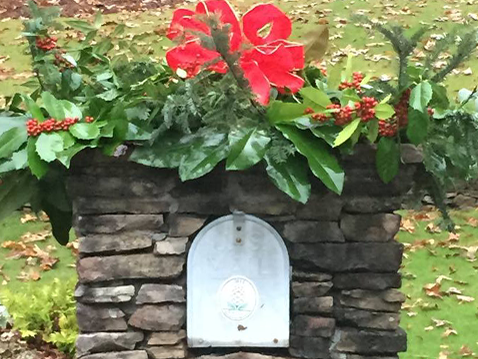 2018 Holiday Mailbox Brigade sales are now closed and there are no mailbox decorations to buy. 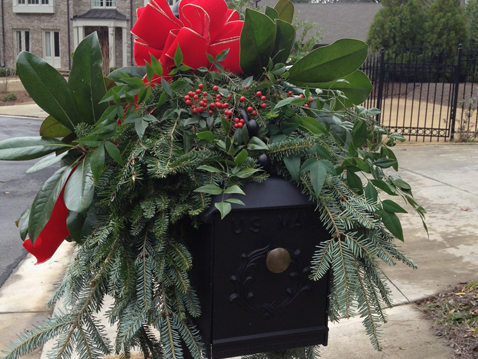 All purchased mailbox decorations will be installed by December 14. 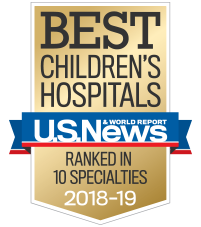 Thank you for your patience and support of Children's Healthcare of Atlanta. 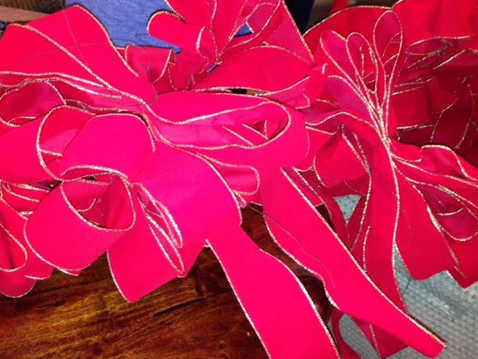 Learn more about other ways that you can give where it matters most this holiday season. 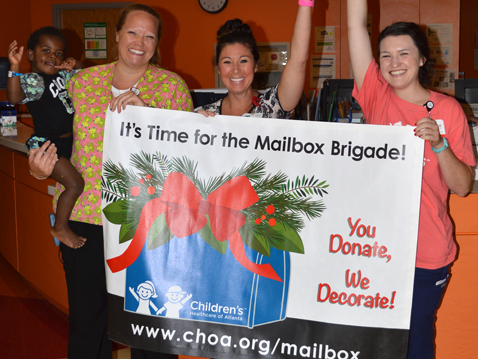 Friends, a volunteer group benefiting Children’s, is continuing the holiday tradition of decorating mailboxes with the Holiday Mailbox Brigade. 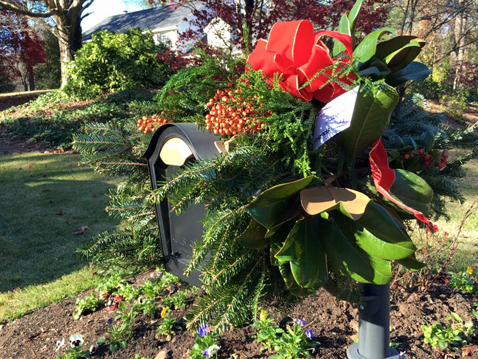 For a small donation to Children’s, your mailbox will be beautifully adorned with fresh holiday greenery and a festive handmade bow. 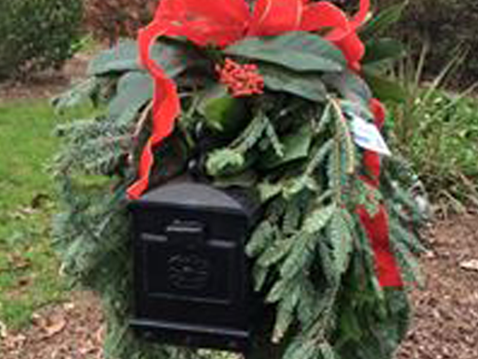 Additionally, for every mailbox purchased, a patient at Egleston, Hughes Spalding or Scottish Rite will receive a “Holiday Hug” sign for their hospital door. 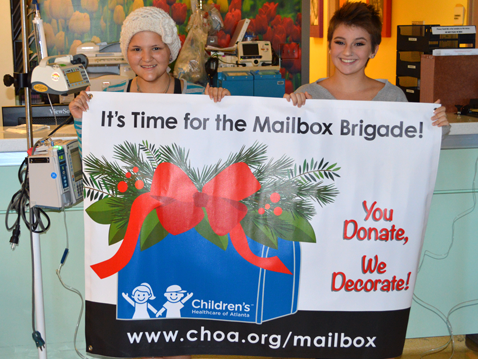 Last year, The Friends Groups decorated 6,130 mailboxes with $325,000 donated to Children’s. 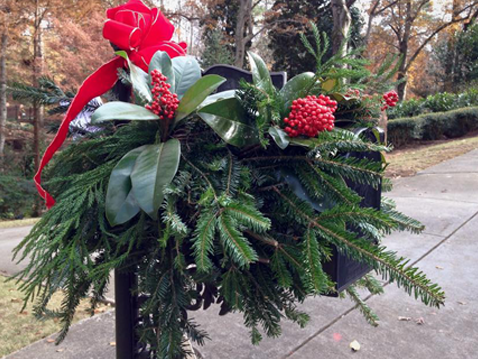 This year, our goal is to sell over $330,000. Please contact Madeline Keb for more information.